If you’re looking for something unique for that dad who already has his bar stocked with the staples, then consider KAPPA Pisco produced by the Marnier Lapostolle family that is best known for its Grand Marnier Cognac. It’s great for cocktails, so moms will enjoy it as well. 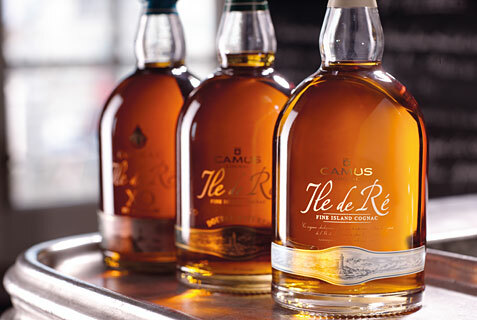 Pisco is like Cognac in that it’s a spirit made from the double distillation of wine. 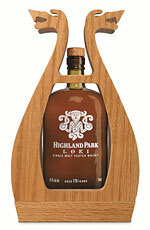 However, unlike Cognac which must be aged in oak, Chilean Pisco can be either aged or unaged in oak. KAPPA is the unaged variety that results in a delicious white spirit that offers an excellent option when mixing cocktails. It’s definitely unique and the beautiful bottle from renowned designer Ora-Ito will look great on any bar. 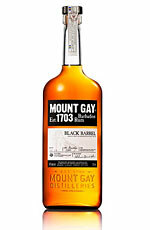 Everyone loves rum, and this high quality option is perfect for sipping or for cocktails. 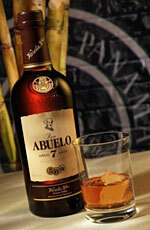 Ron Abuelo rum is produced entirely from estate-grown sugar cane in Panama by the family-owned Varela Hermanos. The company dates back to 1908 when Don José Varela established the first sugar mill in the recently-formed Republic of Panama, the San Isidro Sugar Mill. Almost 30 years later, Varela began the distillation of alcohol from their sugar cane crop in 1936. Currently run by the third generation, Varela Hermanos has approximately 1000 hectares of land devoted exclusively to the cultivation of sugar cane.